As I read these presidential biographies, I try to understand each man by discovering what drove him. Then I try to recreate those things with toys, because that’s what drives me. 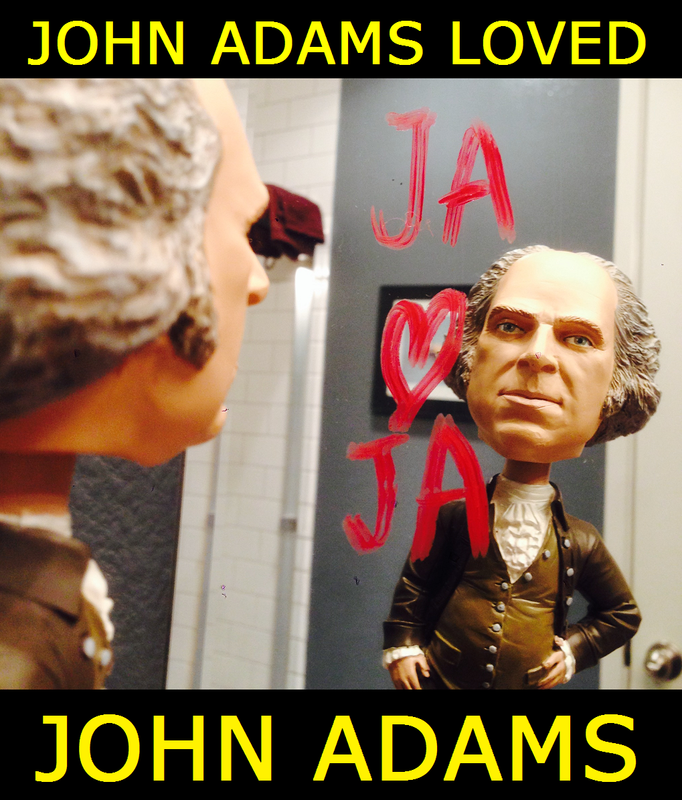 These are 8 things John Adams loved. As much as he loved peace, the country was being sucked into war during his presidency. The final straw was known as the XYZ Affair. France demanded bribes from US ambassadors to restart diplomatic relations after the French Revolution – X, Y, and Z were the codenames for the French extortionists. This insult riled up America’s hatred for France, and Adams was never more popular than when he was making a strong case for war against the French Republic. But he threw it all away when he took a chance to negotiate without bloodshed. Avoiding a devastating war is now seen as one of the best things he ever did, but back then his supposed flip-flop sent him packing after one term, right back to his Peace Field. What did this dirty hippie grow in his Peacefield? Hemp, of course. He added, “and Manufactories, as it furnishes a great Variety of Threads, Cloths, and Cordage” but it’s a much better soundbite if you don’t read the whole sentence. Fabric and rope are great and all, but I’d like to imagine the often-prescient John Adams was talkin’ ’bout rock and roll. 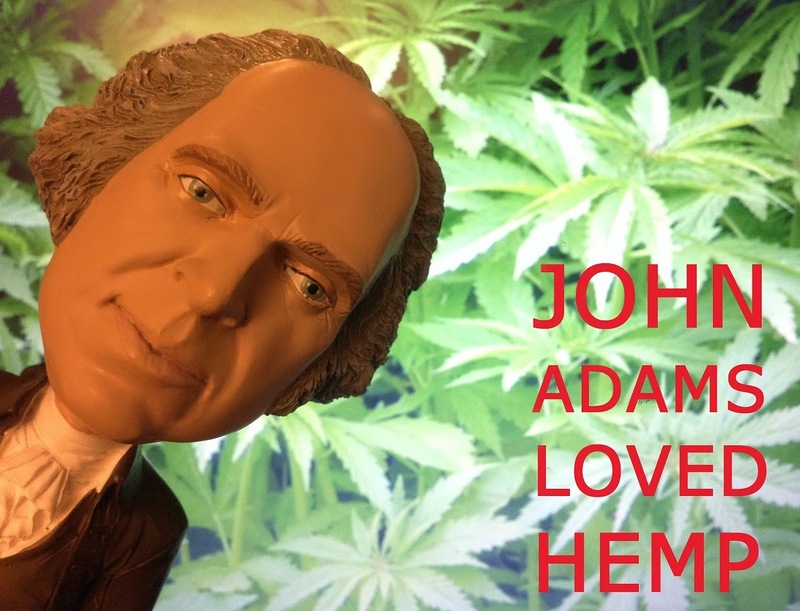 There is actually zero evidence that Adams smoked marijuana, but he was a huge proponent of hemp and wrote about its uses and intricate cultivation process: “When it has been well beaten, it must be heckled, or passed thro a toothed Instrument…to seperate the shorter Tow, from that which is fit to be spun.” Adams knew that if you wanted good hemp, you had to physically assault and ridicule it. 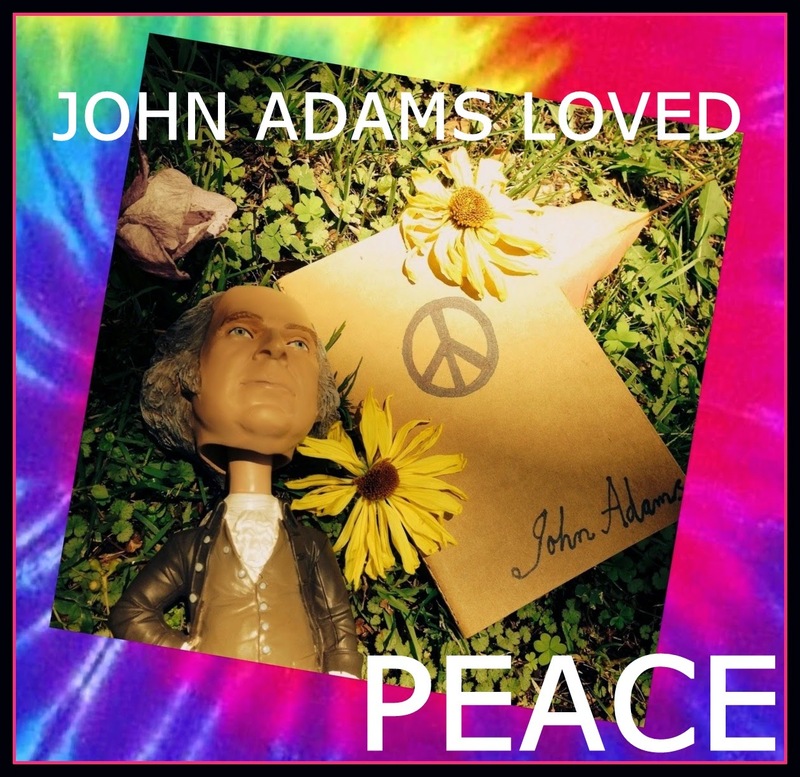 If not stoned, John Adams may have at least started each day with a nice buzz. He drank a tankard of cider every morning and often wrote about how he missed it when he couldn’t get it. This wasn’t Mott’s Apple Cider, either. We’re talking the hard stuff. Cider was more popular and available than beer at the time and safer to drink than water, which contained harmful bacteria. Still, this was what he did in the morning. Why would he stop there? After breakfast it was 5 o’clock somewhere so he probably broke into his favorite Madeira wine. I don’t know how anyone got anything done back then. The constant drinking would be comical if it weren’t for the fact that John’s son Charles died of alcoholism at age 30. Maybe having booze for breakfast every day doesn’t set the best example. Then again, his other son John Quincy went on to become the sixth president of the United States and worked as a Congressman until his death at 80. John himself lived to 90. I guess the moral of the story is that if you’re going to drink something every day, you could do worse than cider. 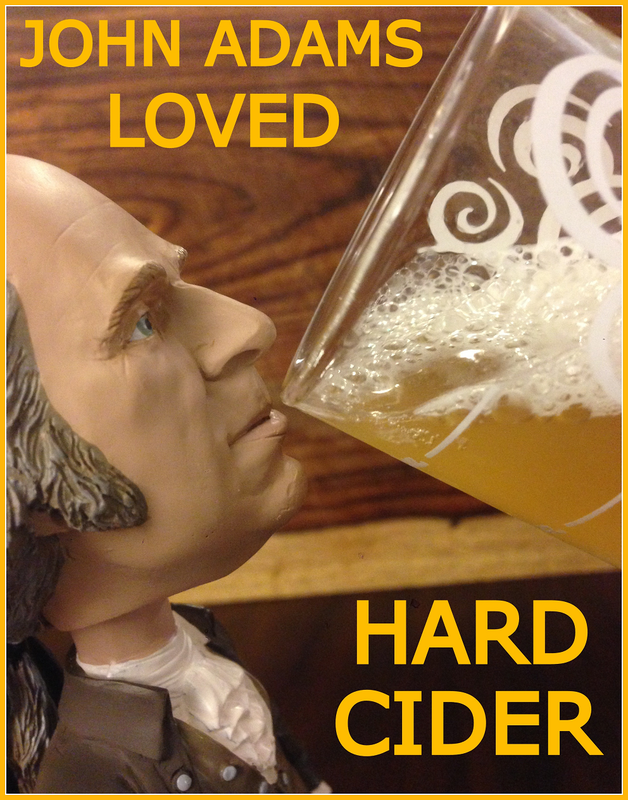 In vino veritas is Latin for “in wine, truth.” It might apply to cider too, since John Adams deeply valued truth and it flowed freely from his mouth and pen. He considered “honesty, sincerity, and openness” to be “essential marks of a good mind,” and he believed men should “avow their opinions and defend them with boldness.” That belief perfectly captures the best and worst of John Adams, as he was a world-class avower of his opinions, both popular (George Washington should lead the Continental Army!) and unpopular (the president needs a fancy title like His Highness!). 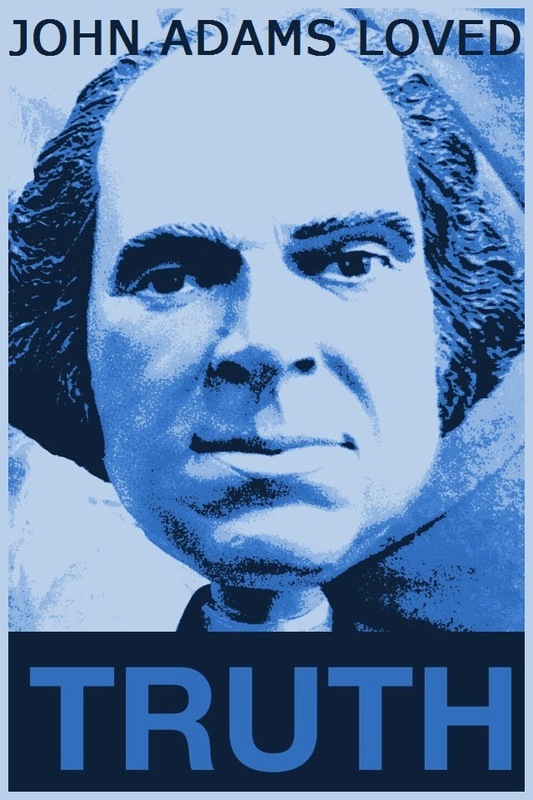 His honesty and boldness made him a good friend and a fantastic political philosopher, but a pretty mediocre politician. 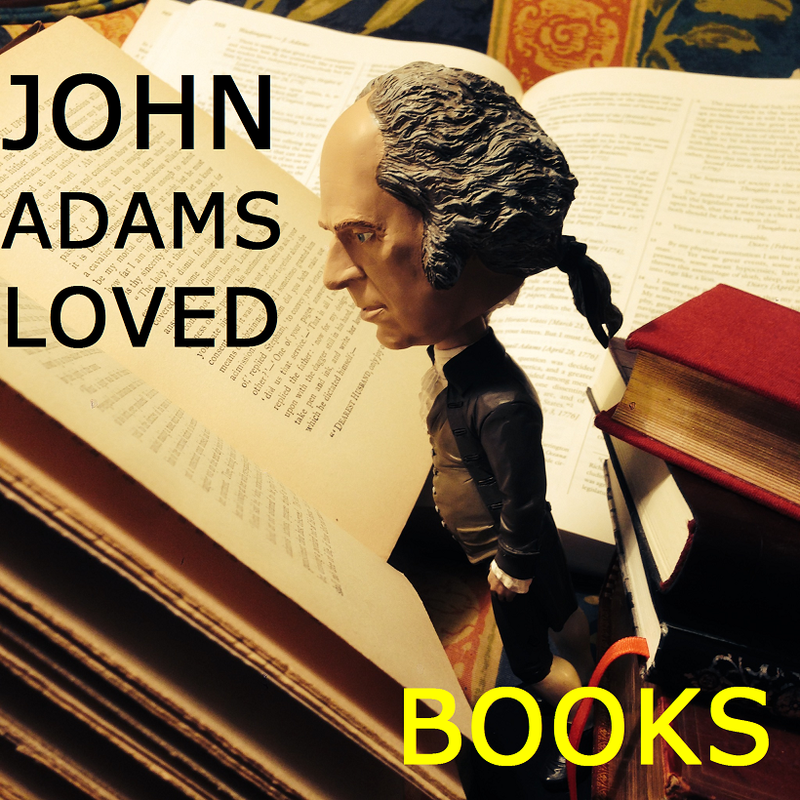 John Adams looked at the margins of his beloved books the same way he probably looked at people taking a breath – as an opportunity to interject his thoughts. The books in his library are filled with his handwritten reactions to the authors, and some have more than a thousand of his own words added. But you can see the ^except the wife and children part was actually an afterthought. Nice save, John. He once told his son, John Quincy, “You will never be alone with a poet in your pocket.” That’s such a beautiful thought it inspires me to want to carry a book of poetry around. But then I remember I have an iPhone. You will also never be alone with a constant supply of cat videos. 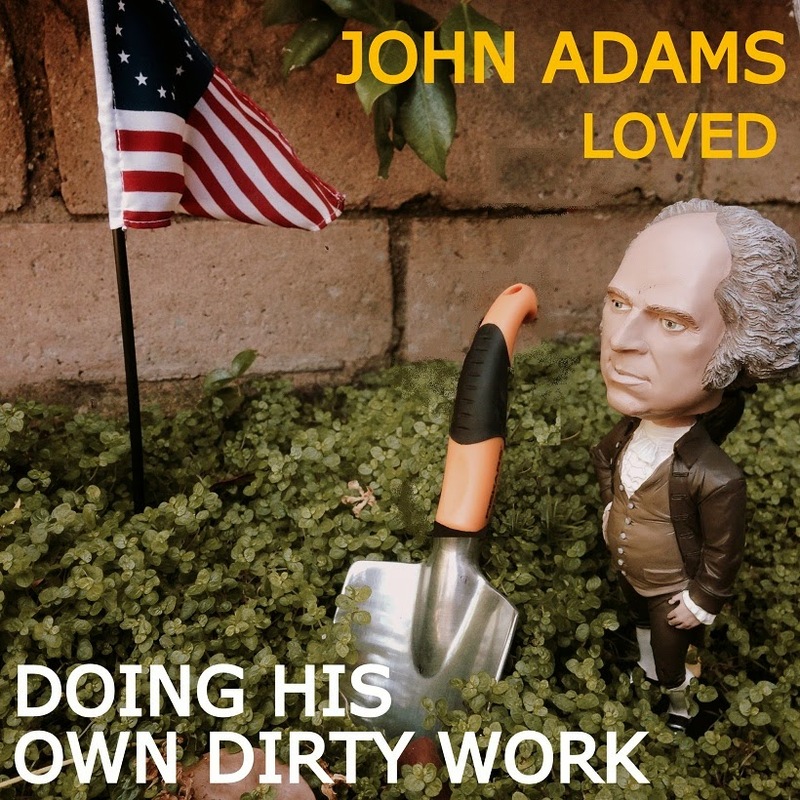 John Adams was a bookworm and an earthworm who didn’t mind getting his hands dirty. He didn’t have slaves to work his land; he worked his New England farm with his own hands and he loved it. As an adult, his farm was his pride and joy. He mended fences, dug stumps, cut ditches, planted crops, and carted dung. Oh yeah, he loved manure – it was a relatively new fertilizer at the time and he wanted the best. He even wrote a recipe for it in his diary. Apparently good manure was only about 30% dung. I’ll spare you a picture of that. This quote makes me identify with John Adams on a deeper level than I ever thought possible. I want to start a band called Assemblage of Sloth and play a cover of Katy Perry’s Roar dedicated to John Adams. Then I want to start another band (a side project) and call it Rage a Little Like a Lion, and we would play the same song, only… faster. That is how much I love this quote. 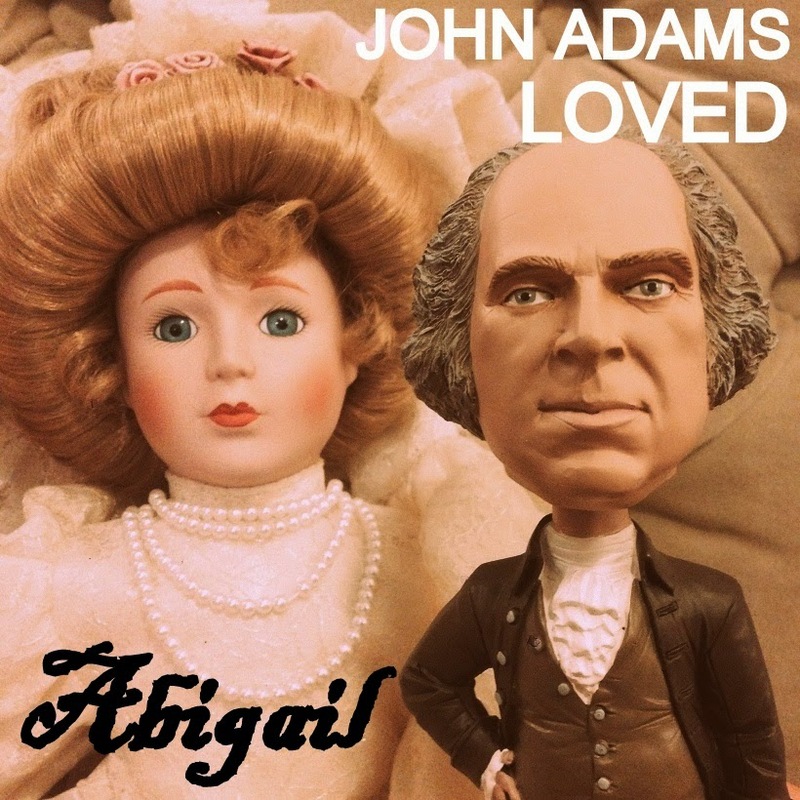 More than his manuscripts, his marijuana, his manure, and his own mighty mind, John Adams loved his “Miss Adorable,” Abigail. Abigail Adams served as a lover, supporter, confidant, adviser, and calming influence on her tempestuous husband. “You who have always softened and warmed my Heart,” he told her, “shall restore my Benevolence as well as my Health and Tranquility of mind.” She made him a better man. He once wrote to her, “You bid me burn your Letters. But I must forget you first.” John did not burn her letters – he preserved more than a thousand of their exchanges, ensuring future generations would know what an intelligent and amazing woman she was. On a personal note, I’d like to think I know how John felt. My own heart-softening wife, Jess, is my confidant and the calmer of my storms. I love her like John loved Abigail, and I’m thrilled she’ll be my partner in raising the little girl we’re expecting later this year. Together those two ladies will surely make this assemblage of sloth and sleep roar. This gave me a good visual idea and was funny as well.